The bathrooms of today have personality. They come equipped with ambient lighting and customisable features, and can comfortably step right into the main rooms of the home. 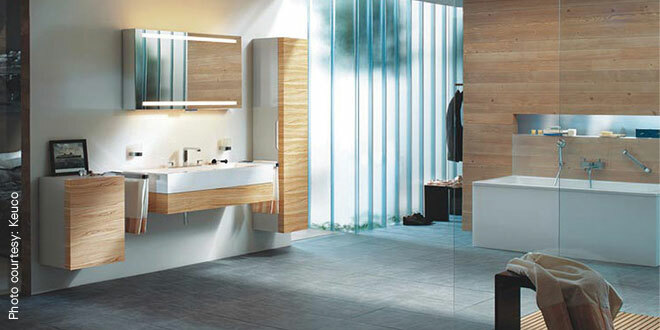 Designers have turned their attention towards bathroom tiles and fittings with renewed gusto. Evidence is in the glut of products in the market, and also in the fervour with which designers are custom-fitting their projects with globally-inspired motifs and materials. Aesthetically, almost every design-based company is striving to offer multiple options to the consumers, to match whatever visual aspirations they may harbour. Modern bathrooms though are not the mundane beings of yore. 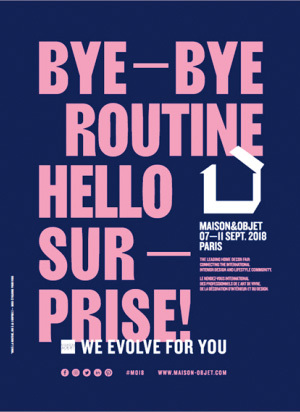 They aren’t the dingy, wet corners of the house anymore; in fact, designers now are breaking down all stern barriers and making them statement rooms that can happily invade the main décor. Glass panels between bathrooms and bedrooms are becoming common in design schemes, with an understanding that your bath area is of course a part of your very private room. When being treated as a proper room, the right kind of ambience-infusion is key. Soothing lights and mirrors that serve as patchworks of almost-art are some tricks in this lane. Together, these accessories can create a great nook where to unwind at after a hard day’s work. Experiments also can be made with wall or ceiling lights, or from an assortment of mirrors that contain accessories to match your many moods. To make the bathroom experience an accessible but luxurious one, consider the smallest of details carefully. Markets are now chock-full of thermostats that can adjust the temperature of your shower water down to the exact decimal number you fancy. Toiletries too have found their special cranny in shower baskets that can be hooked onto the bathroom wall. 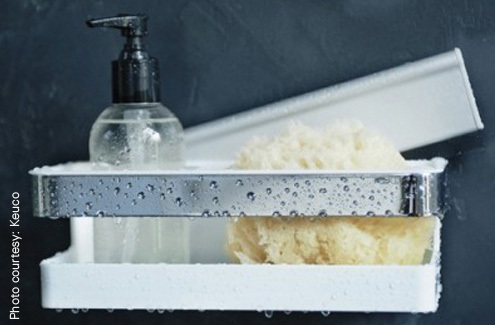 For a more organised look, wall-shelves within the reach of a shower-head have also been trending. The spa revolution of recent years is a good likely reason behind the metamorphosis of bathrooms inside homes. 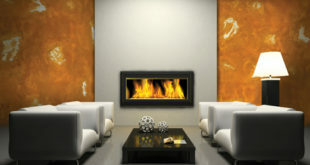 The spa experiences have in many ways nudged people’s expectations of comfort within their homes. 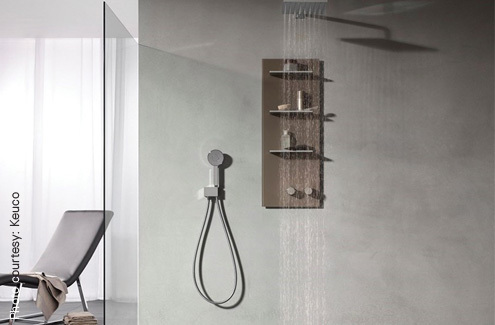 Handle-bars ready with warm towels, temperature-controlled bath tubs, and even customisable showers are now making their way into the intimate zones of even simple homes. Before you step into this high-options market though, have a clear idea about what your bath needs are, and will be. It is necessary that you draw a clear line between aesthetics and practicality. Shopping for bathroom accessories, once you have an idea about your needs, becomes easier, efficient, and definitely more fun! As innovative and low-maintenance layouts, appliances and practices emerge, kitchen surfaces are undergoing a long-overdue metamorphosis. Are you in on the trend yet?